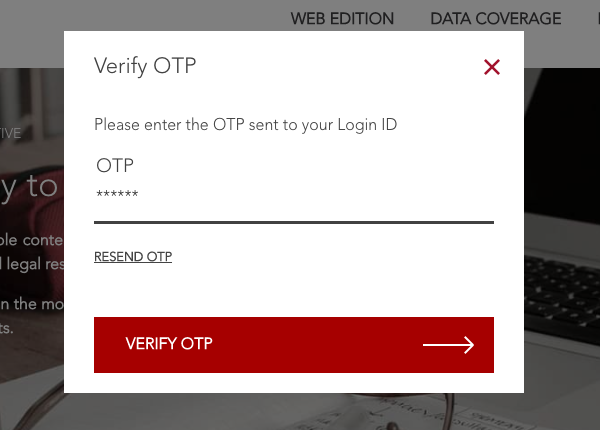 To reset your password, click on "Forgot Password" as shown in image 2. 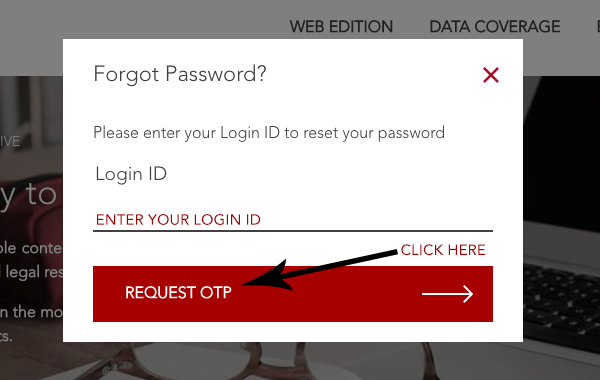 Enter your Login Id (Email Id/Mobile Number) and click on "Request OTP" as shown in image 3. 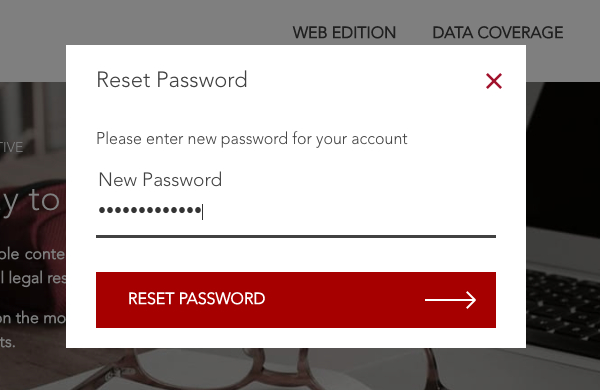 Please type in your new password and click on "Reset Password" as shown in image 5. 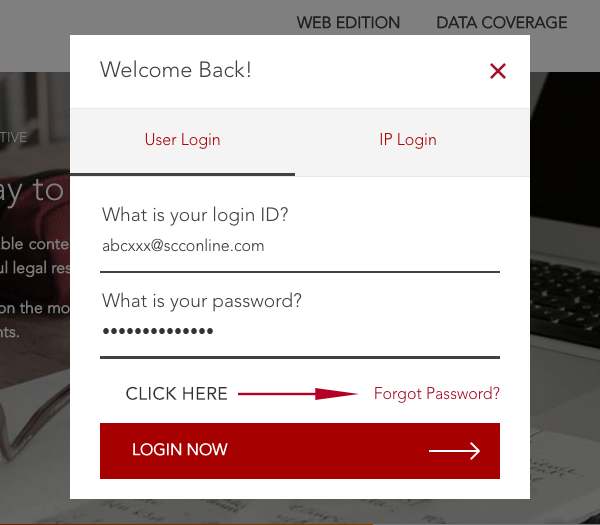 Please login to SCC Online with your Login ID and New Password.